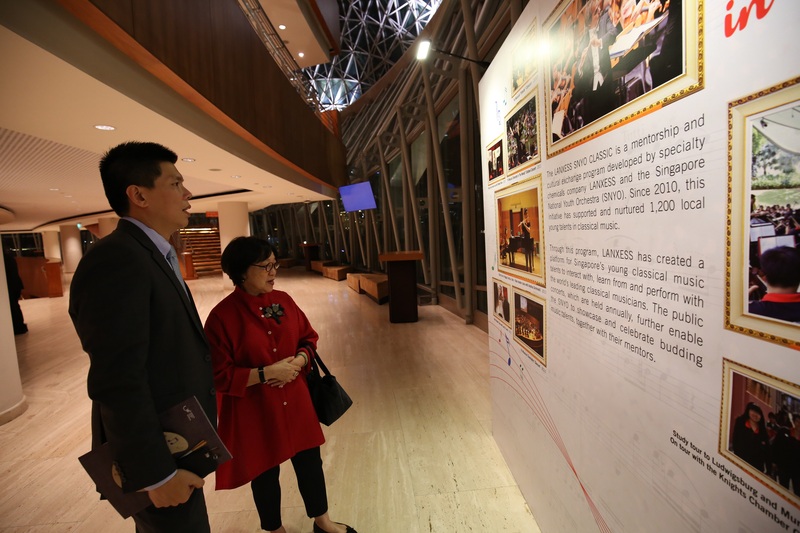 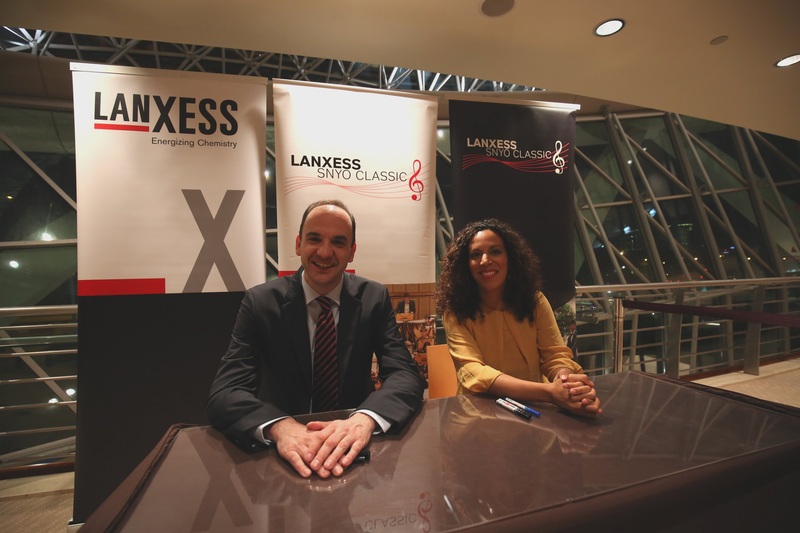 LANXESS guests were treated to a light reception before the concert. 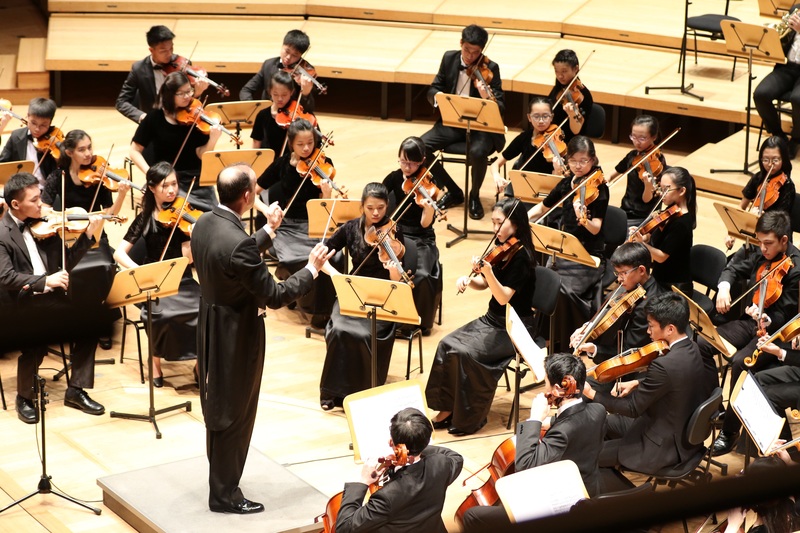 The orchestra at their stellar best as they performed under the guiding hands of conductor Jonas Alber. 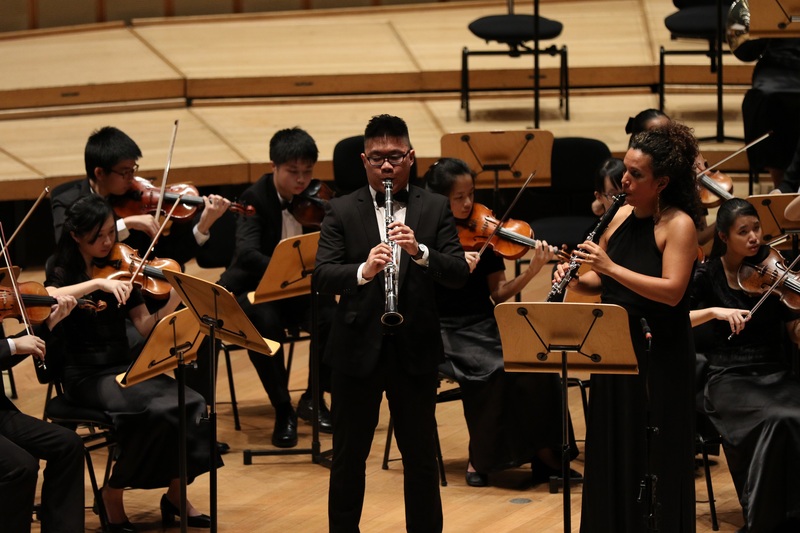 The SNYO’s principal clarinetist Benny Lim partnered Mariam Adam to perform in a movement of Frank Krommer’s Concerto for Two Clarinets. 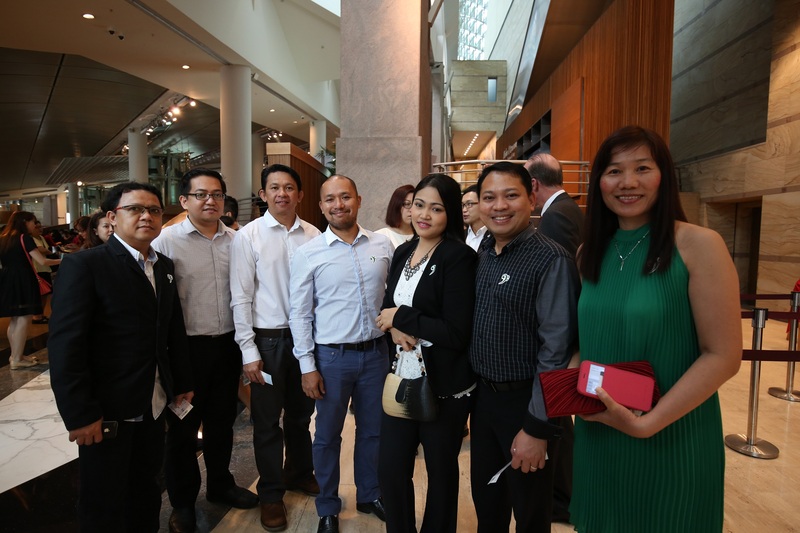 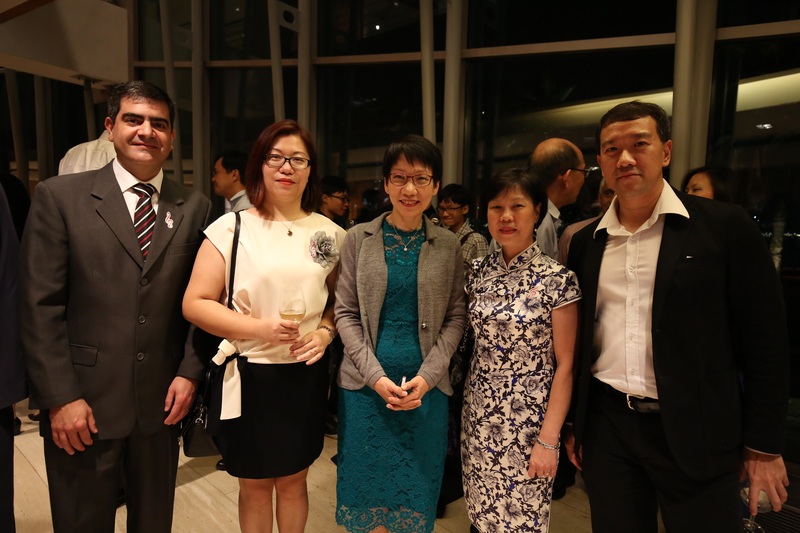 Ms Grace Fu (centre), Singapore’s Minister for Culture, Community and Youth shared a photo with Ms Fiona Wu, LANXESS Singapore Country Representative, and some members from the LANXESS Singapore management team. 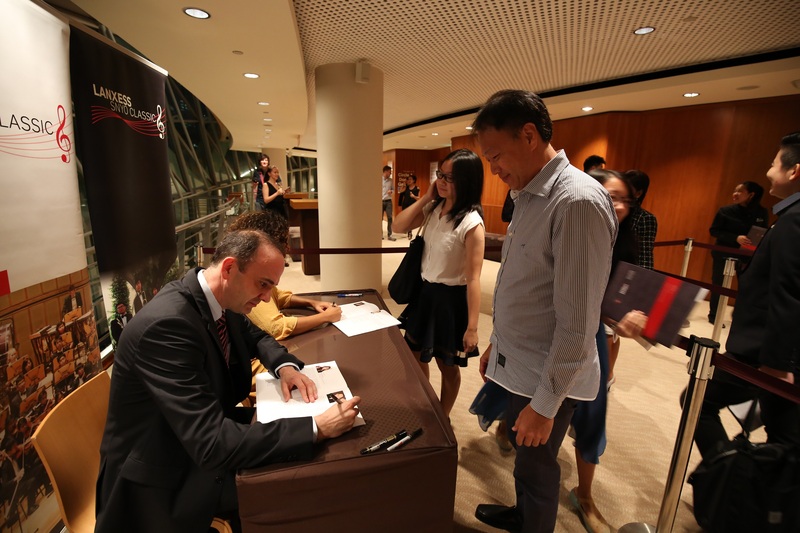 Conductor Jonas Alber and clarinetist Mariam Adam were excited to meet their fans after serving up a musical treat at the Esplanade. 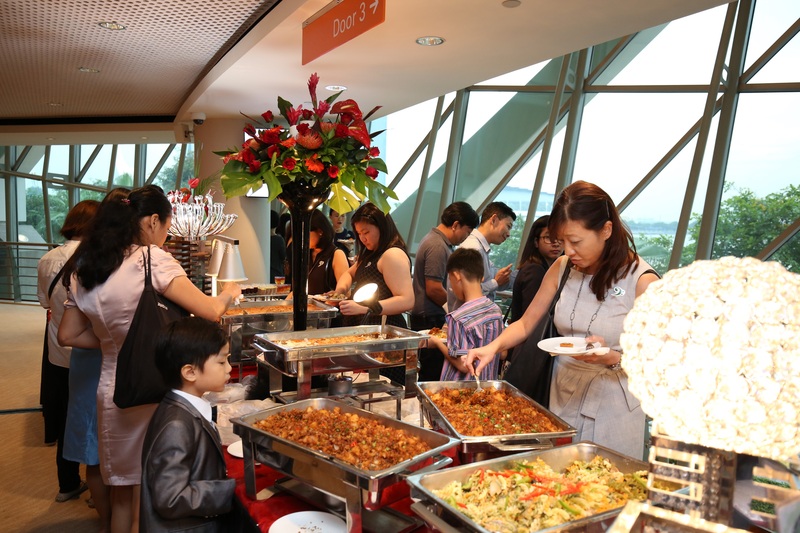 The concert-goers at the autograph signing session waited eagerly for their chance to meet the guest artistes up-close.